Jeff Clyde – President, W.W. Clyde & Co. - Clyde Companies Inc.Jeff Clyde – President, W.W. Clyde & Co. - Clyde Companies Inc.
Jeff Clyde – President, W.W. Clyde & Co.
As President of W.W. Clyde & Co., Jeff directs all operational functions of the organization. His expert leadership and mantra to ‘keep projects moving forward, on time and within budget’ have helped build a reputation for quality projects that W.W. Clyde & Co. maintains today. Jeff’s unique heavy construction skillset emanates from a 27-year history with the company in various roles, including: operator, field office manager, foreman, project superintendent, and principal-in-charge. He has extensive experience in coordinating construction means and methods, managing resources, controlling crews, and organizing material and site logistics. He has also managed the legal and financial aspects of projects, ensuring the needs of the owners are met, while protecting the assets of W. W. Clyde & Co. 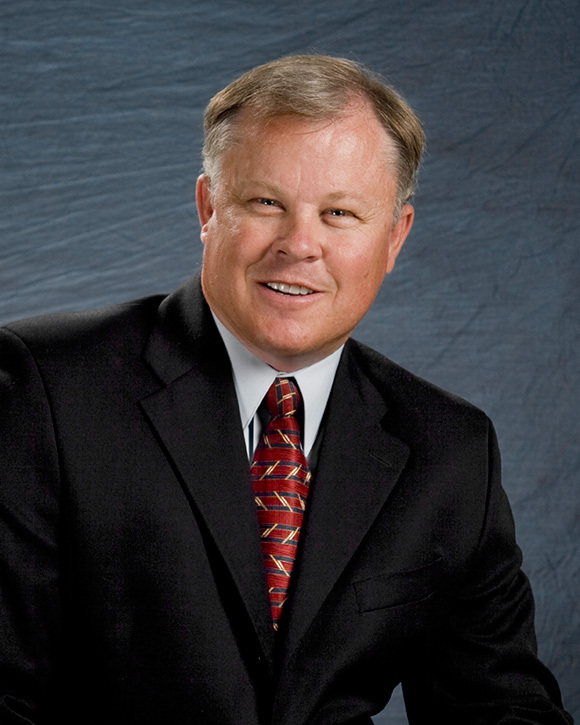 In addition to work history, Jeff has served as a National Director for the American Road Builders and Transportation Association (ARTBA), on various Associated General Contractors (AGC) committees, as Chair of the UVU Construction Management Advisory Board and as a board member of the Utah Construction Service Commission, among other positions. Jeff is a 4th generation Clyde Co. family member and is passionate about the opportunity the Clyde Companies have to build up local communities. He and his wife Cheryl reside in Highland, Utah. They have three children, seven grandchildren and enjoy traveling together.